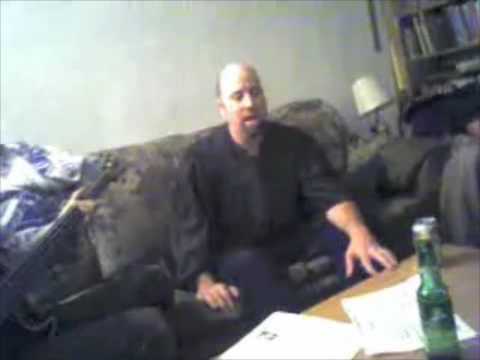 An unplugged Deth Specula performance at one of Tim’s graduation parties at my house. Steve Bordwell sits in on bongos in Robert’s absence. I replaced the very poor Treo 650 audio with selections from Weasels & Cream.